Beside that, vocabulary is one of the important elements in building up English. It is impossible to express our ideas, emotion, feeling, and desire without vocabulary. The mastery of vocabulary becomes very essential for the students to???? 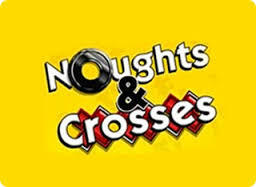 Belum ada tanggapan untuk "IMPROVING STUDENTS’ VOCABULARY THROUGH NOUGHTS AND CROSSES GAME"